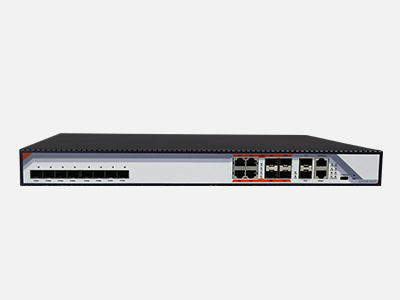 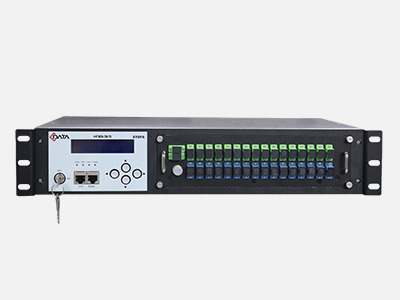 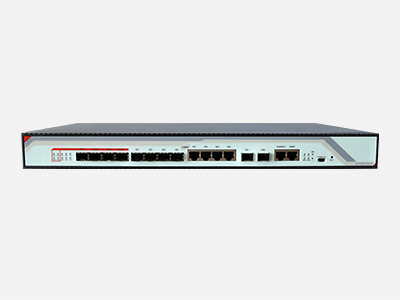 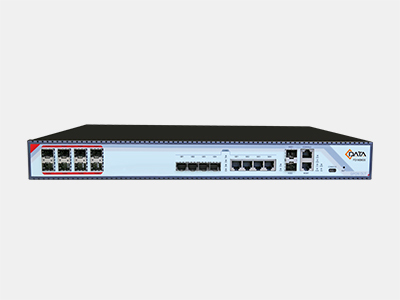 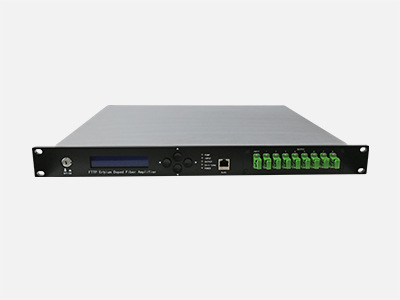 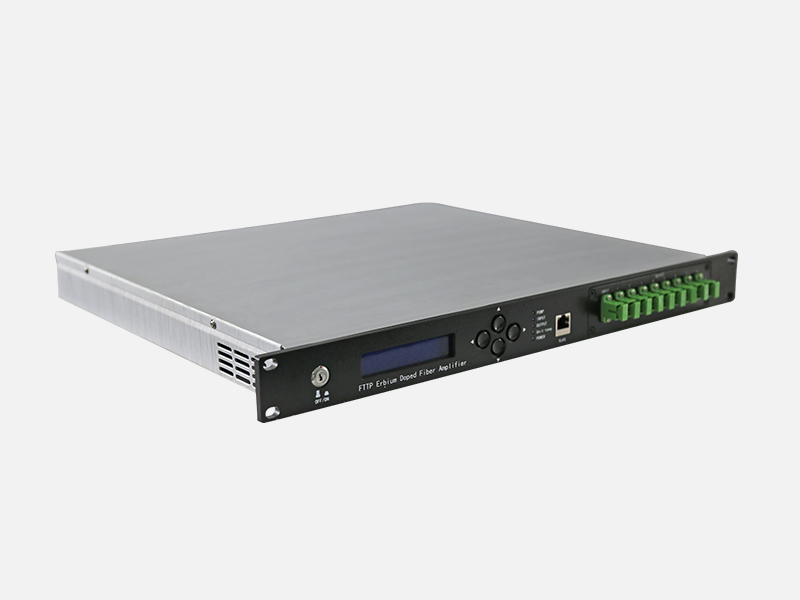 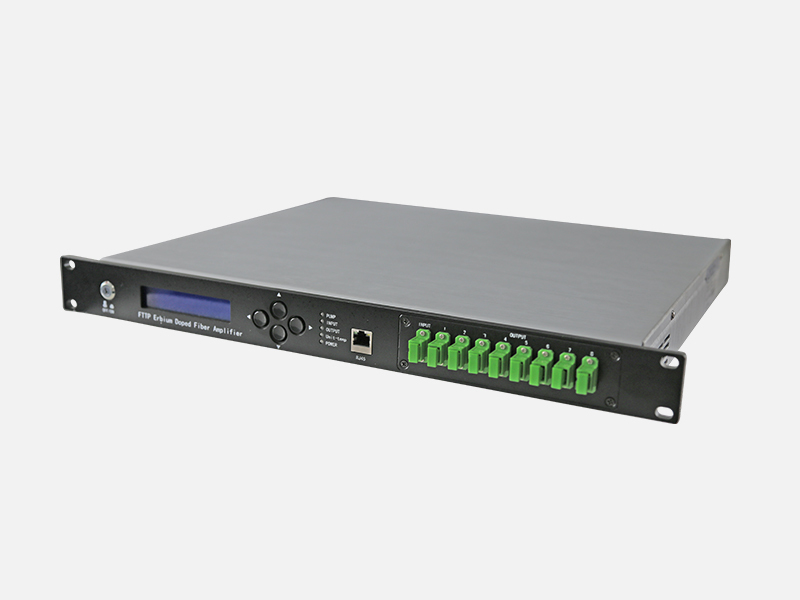 C-Data EYDFA series are mainly used in AM CATV, digital CATV, FTTx PON,which is a high power multiport output optical fiber amplifier.It’s spectral bandwidth is in 1540 ~ 1563nm,whichis mainly designed for CATV or 1 ~ 8 ITU wavelength. 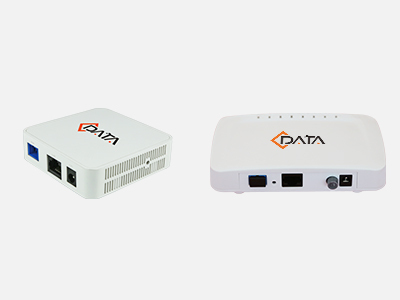 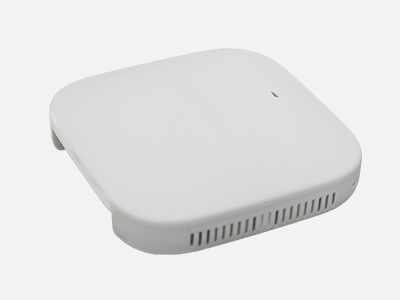 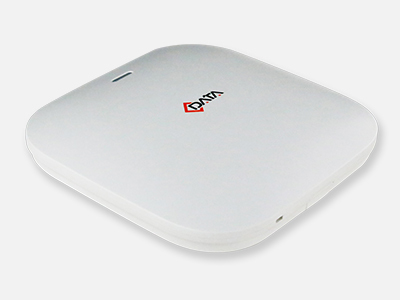 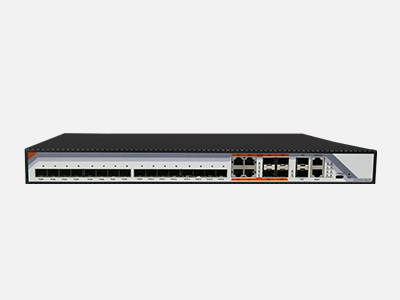 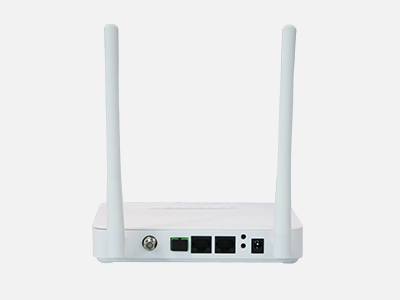 It can provide a flexible low-cost solution to CATV system for large and medium cities in large area and fiber to the home. 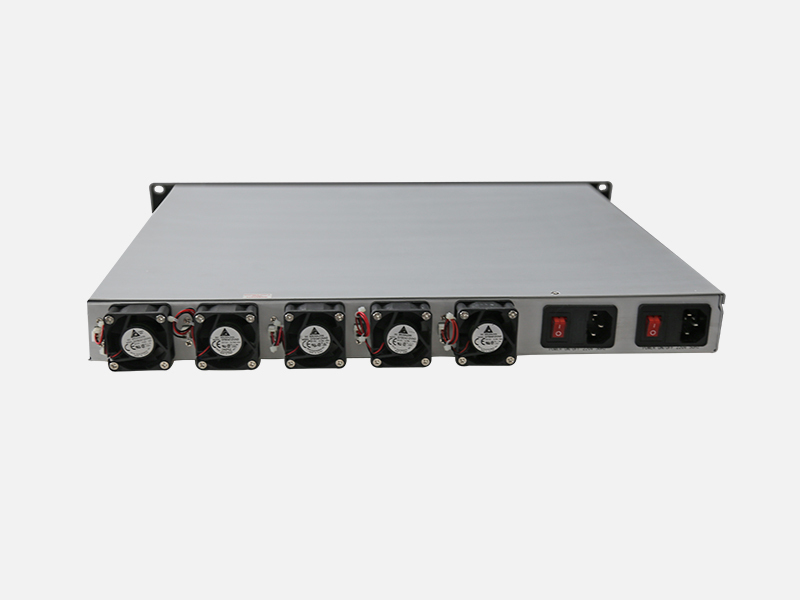 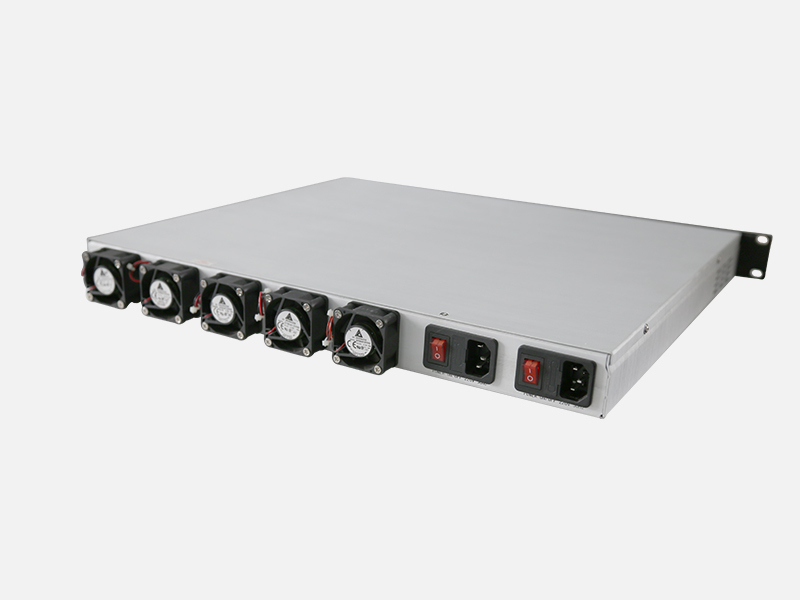 EYDFA series are mainly used in AM CATV, digital CATV, FTTx PON, which is a high power multiport output optical fiber amplifier.